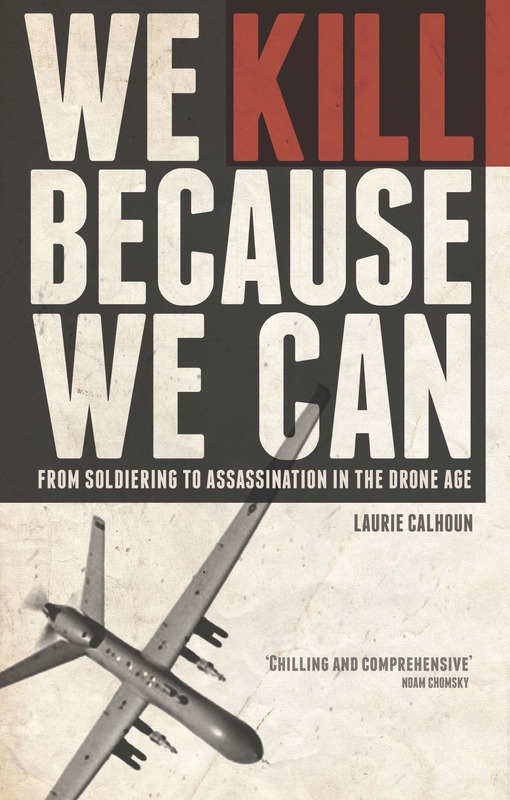 I am needless to say delighted that We Kill Because We Can: From Soldiering to Assassination in the Drone Age will be translated into Chinese in an edition to appear in August 2017. Let the crosscultural, global debate on targeted killing and drone warfare begin! Next Post What’s Conspicuously Missing from the Big Bad Brexit Debate Drama?